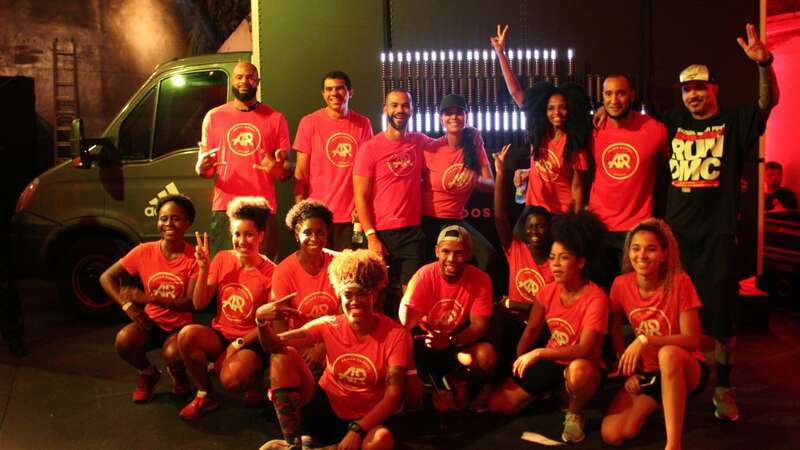 To celebrate the release of the new UltraBOOST collection of sneakers, Adidas promoted a 5K night run that transformed exercise into energy. 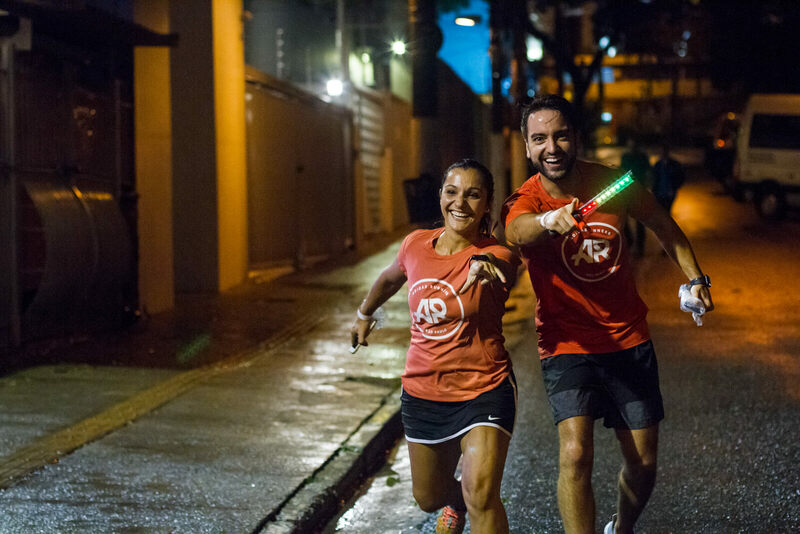 Bolha created a techie Adidas baton, that lights up as the runners progress in the race. LED lights turned on as a visual resource in hand to track the distance gone while running. At the end, participants placed their fully lit baton in a podium that became an artistic installation. 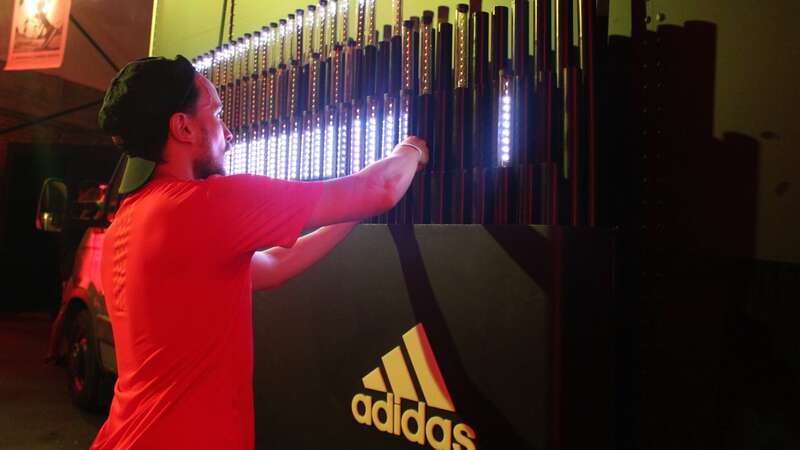 They formed a huge panel that communicated thru messages and digital art the concept of Adidas UltraBOOST.